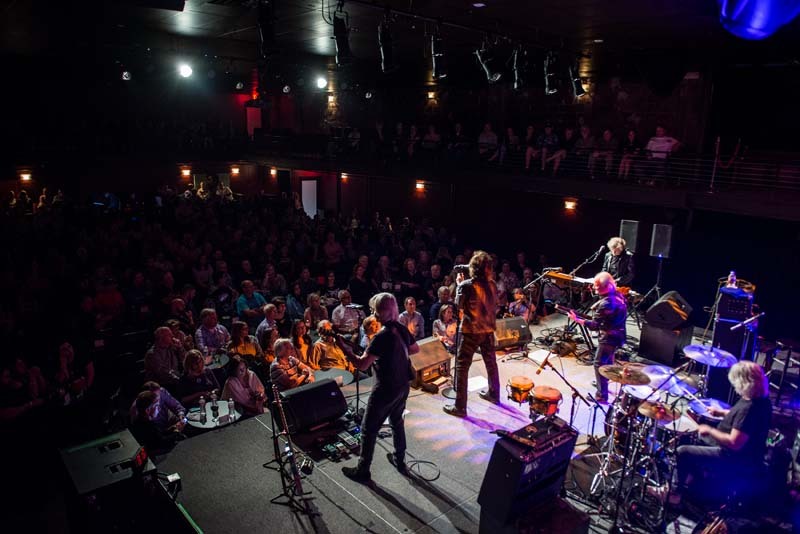 It’s the “Time of the Season” to catch The Zombies live! 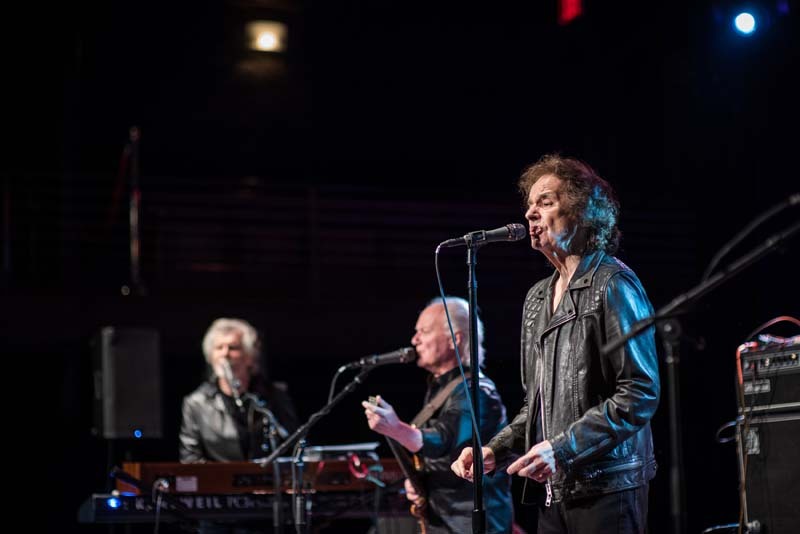 Despite the fact that they’re on the road to celebrate the 50th anniversary of their album Odyssey and Oracle, The Zombies don’t sound a day out of practice. 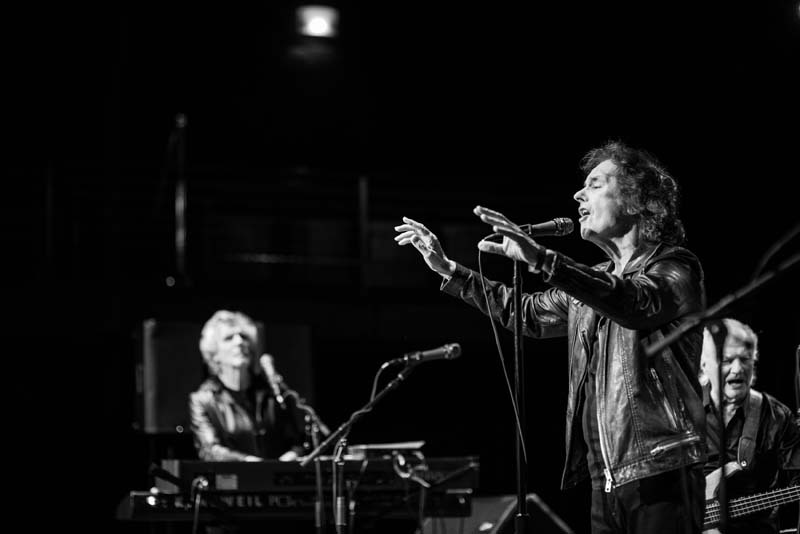 Formed in 1962 in St. Albans, England, the band blew up on the scene with their first hit single “She’s Not There”. 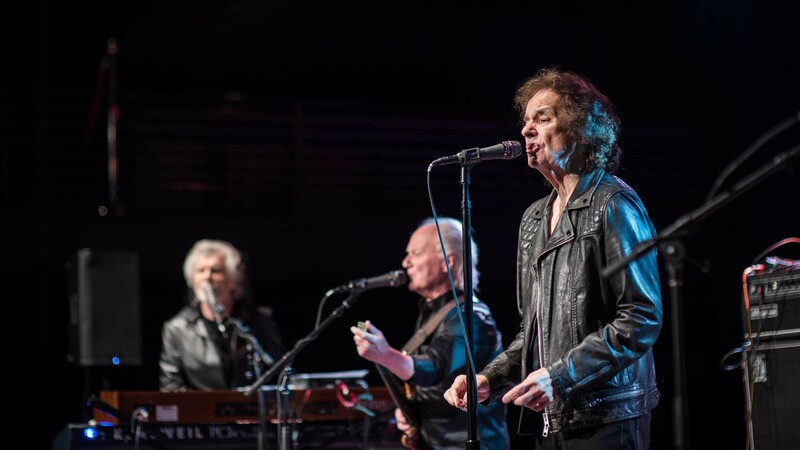 As a part of the British Invasion, the group experienced fame all over the world, becoming one of the '60s most influential bands. 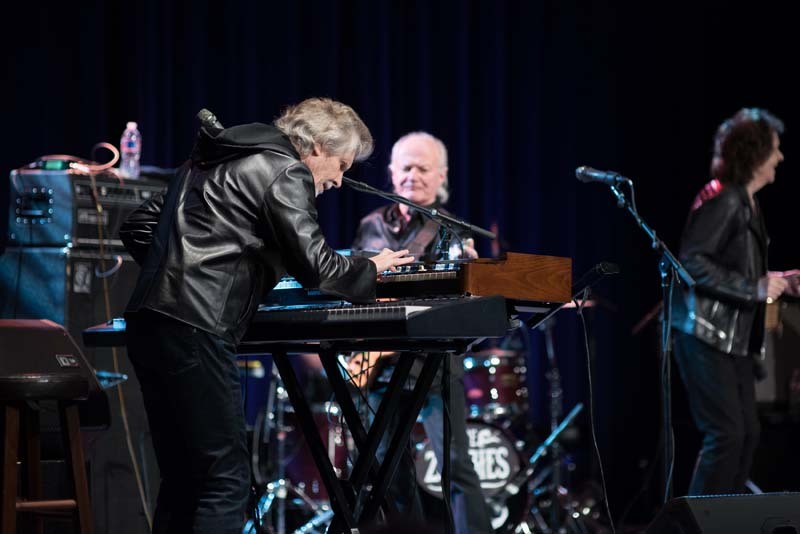 On May 4 at The Heights Theater in Houston, the original foursome put on a spectacular show. 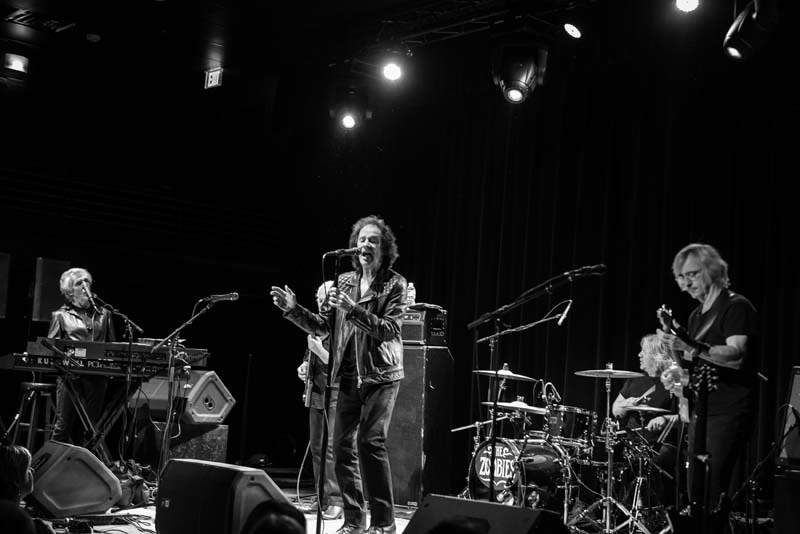 Playing an intimate set to a crowd of true Zombies fans, they moved through fan favorites like “Can’t Nobody Love You” and “Summertime”, which had every concertgoer singing along, and even sparked a standing ovation after each song. 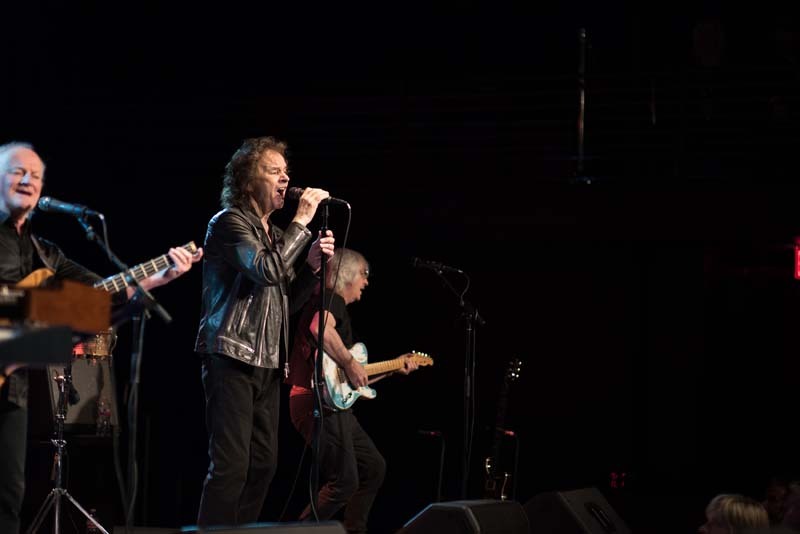 The rockers wrapped up the night with their classic, “The Way I Feel Inside”, delivering a memorable performance for their ultimate fans. 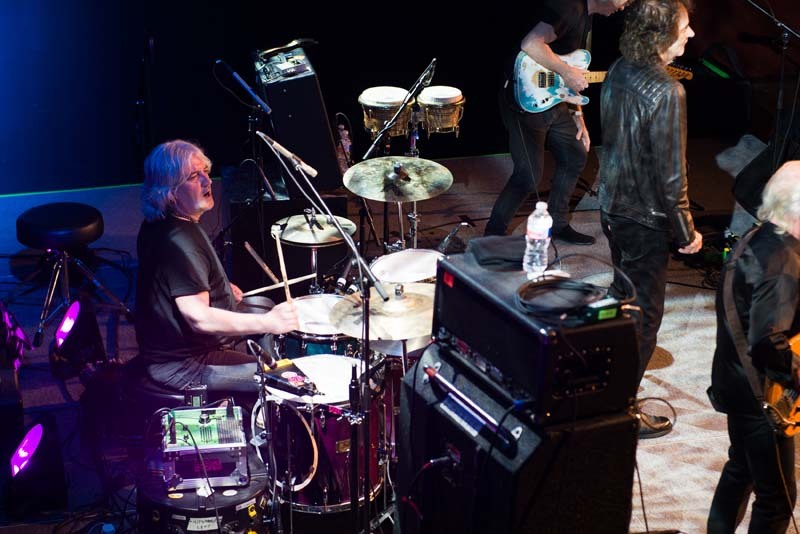 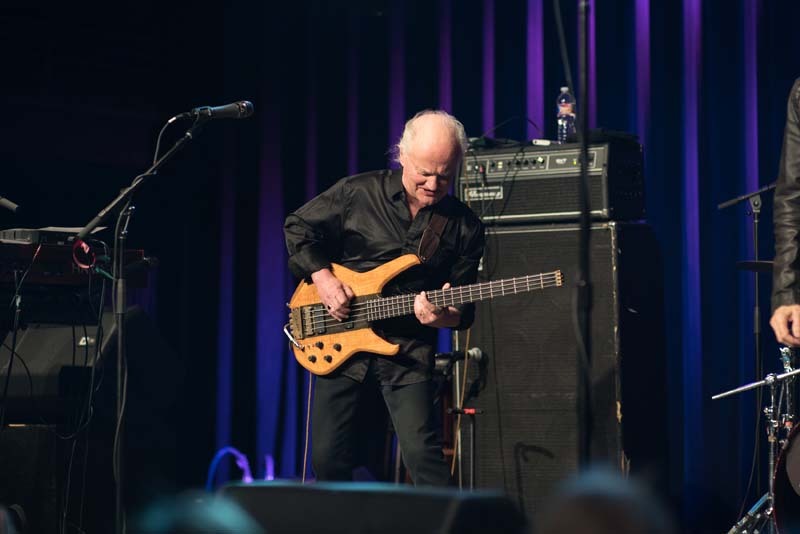 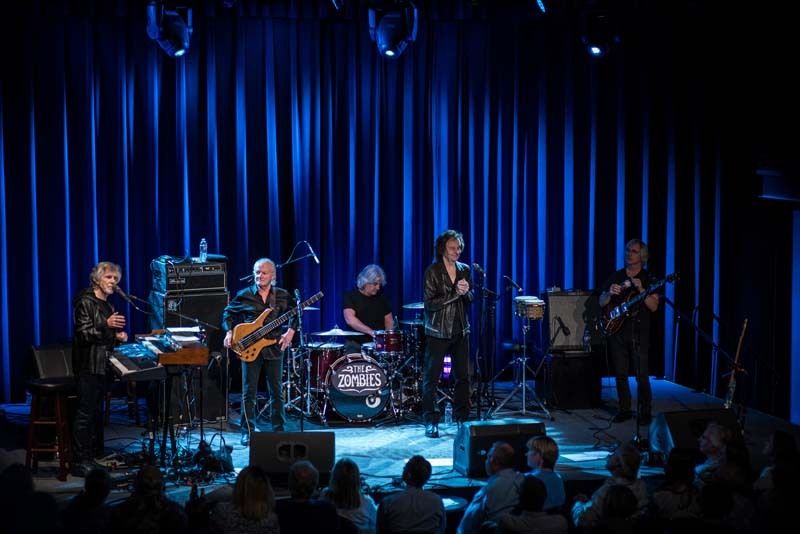 The “Work ‘n’ Play” musicians will be making two stops throughout the winter and fall with a show at the London Palladium on September 29 and The Moody Blues Cruise on January 2 in Miami, Florida. 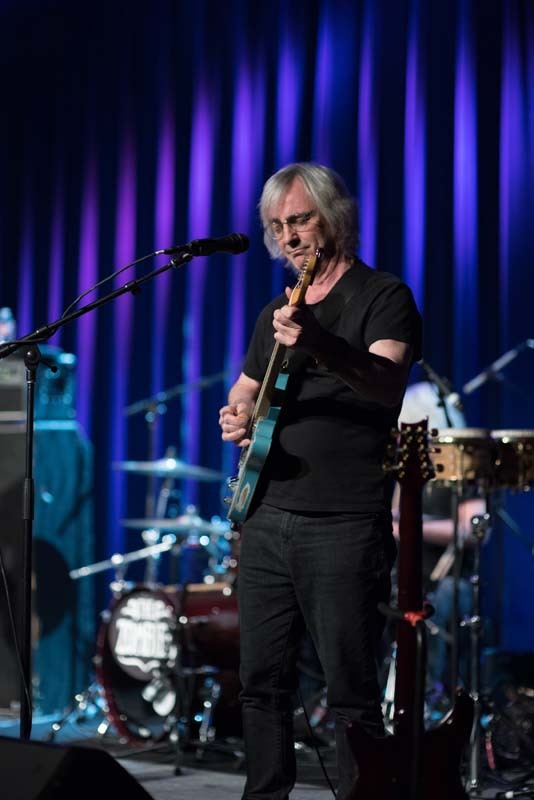 Check out the photos of The Zombies show below and then make sure to Track them so you never have to miss them live!